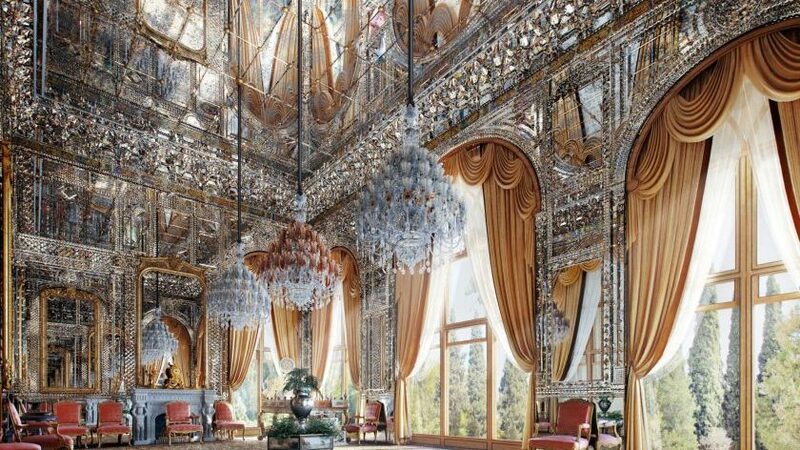 When it comes to accommodation, Tehran has something for everyone.. The best part is that Tehran definitely caters to the needs of budget travelers when it comes to where to stay. Cheap accommodation options in Tehran range from hostels to budget hotels and apartment hotels. You can save time and stress, you can book your hotel room online through 1stQuest. We’ve done the research and compiled a list of cheap hotels in Tehran, just for you. 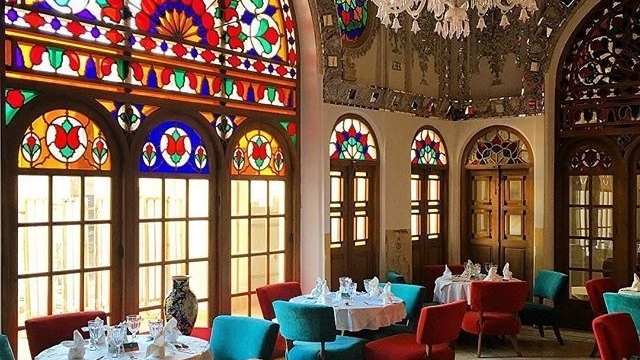 Check out our top 5 least expensive Tehran Hotels recommended just for you. Every budget traveler looking to save money on accommodation but still wants to enjoy hospitability at the finest should consider Khayyam Hotel. 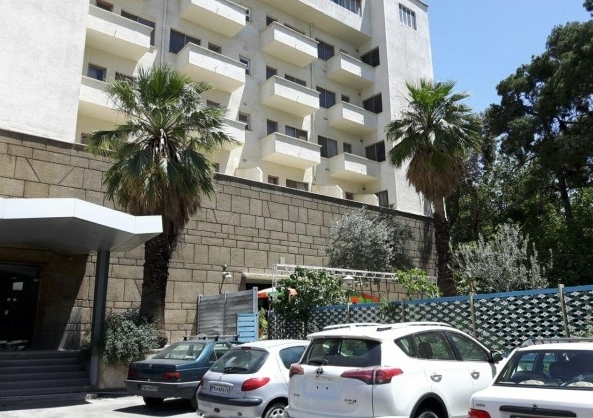 Built in 1976, Khayyam hotel is a proper budget hotel in Tehran. From time to time, the hotel’s management performs renovation services to improve the hotel’s standard in order to meet the needs of the guests. In 2016, the hotel upgraded the looks of its building with new paint colors. Not only that, they added a few more standard bathrooms and comfy beds to each room. The 45 room hotel is divided into four sections namely double room, twin room, single room, a quad room. Each room comes equipped with standard amenities including clean and spacious bathroom for your convenience. Its prime location in the heart of the city gives you easy access to top facilities, amenities, and attractions in the city. More so, guests enjoy free Wi-Fi. This way, you can keep your loved ones back at home updated about your time well spent in the city. you can book Khayyam hotel now with 1stQuest easily. If you’re looking for a budget hotel in Tehran, Sammen Hotel can be an ideal choice. 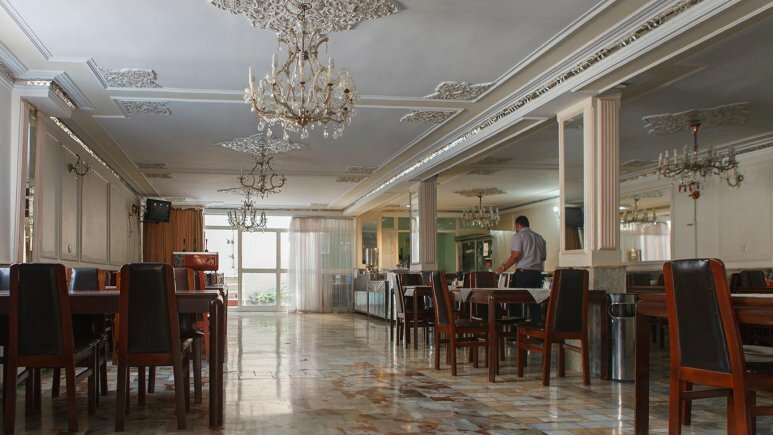 24 hours availability, room services and friendly staff make this hotel a great option for visitors in Iran. 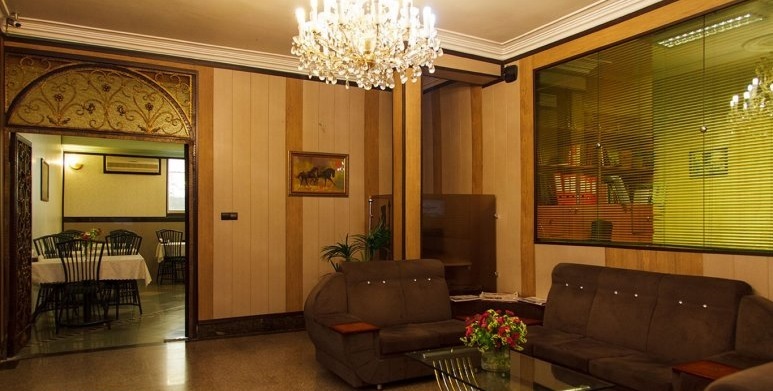 It is strategically located close to some of the best restaurants, bars, museums, attractions, and landmarks in the city including Golestan Palace. The Emam metro station is just a few distances away from the hotel, so getting around is not a hassle. Each 28 room has a private bathroom with shower, flat screen TV and refrigerator. The hotel has been restored after nearly a century of activity. Some of the on-site amenities include heating and cooling systems, café, elevator, laundry, Wi-Fi, a seasonal restaurant serving traditional Iranian food and much more. for more information about Cheap hotels in Iran check out this article: Iran Budget hotels. This is another inexpensive place to stay in Tehran. If you want to be close to the action, Arad Hotel is your best choice. The hotel is located right in the heart of Tehran. The hotel’s location is great for both tourists and business travelers alike. The rooms are clean, spacious and well equipped. Peaceful atmosphere, cheap rates, and great location – all these makes Arad hotel a popular choice among travelers. What’s more is that if you have kids age 4 and below, the hotel admits them free of charge. This makes Arad Hotel one of the best kid-friendly hotels in Iran. The famous Valiasr Street is just a walking distance away from the hotel. Easy access to transportation facilities such as the BRT line and Meydan-e Jahad Metro Station makes it even easier to get around Tehran. Guests at Arad Hotel have easy access to public transportation, which makes getting around less expensive. Special features include free Wi-Fi, kid-friendly environment, free parking, breakfast, round the clock room service, multilingual staffs and access to some of the best attractions in the city including Golestan Palace, National Jewelry Museum, Grand Bazaar, and lovely parks. New Naderi is a 3-star hotel which dates back to 1960. The hotel features 100 rooms with standard amenities including drawers, furniture, closet, indoor fridge and private bathroom with shower and toiletries. The rooms are peaceful and calm. General facilities include terrace, sauna, luggage room, fitness centers, coffee shop, conference room, etc. Staffs at the hotel can communicate in diverse language including English, Spanish, Russian, Turkish, Arabic, and German. So regardless of your nationality, language is never a barrier. If you’d want to feel like a local, try some Persian cuisine in the hotel restaurant. Each meal is tastefully and colorfully prepared. A popular choice among visitors in Tehran thanks to its proximity to various convenient amenities including shops, cafes, cinemas, theaters and concert halls. That’s not all; the hotel is close to the UK Embassy and Russian Embassy. Just a few minutes’ walks away from the hotel, you’ll find the National Jewelry Museum, Glassware, Ceramic Museum, and the Saadi metro stations. If you’re looking for a clean and inexpensive hotel with great facilities that guarantee a comfortable stay, look no further than New Naderi. You’ll get more than your value’s worth. This is a great choice for solo traveler, families, couples, honeymooners and business travelers. No doubt, you will have a swell time staying here. Parstoo is one of the oldest hotels in the city, yet it is clean and cheap. Featuring a peaceful atmosphere and incredible facilities, guests will enjoy every second spent here. The staff is helpful, friendly and accommodating. And yes, this is one of the cheapest hotels in Tehran that caters to budget travelers. If you’re backpacking in Tehran and need a budget hotel to stay, Parastoo Hotel should be at the top of list. 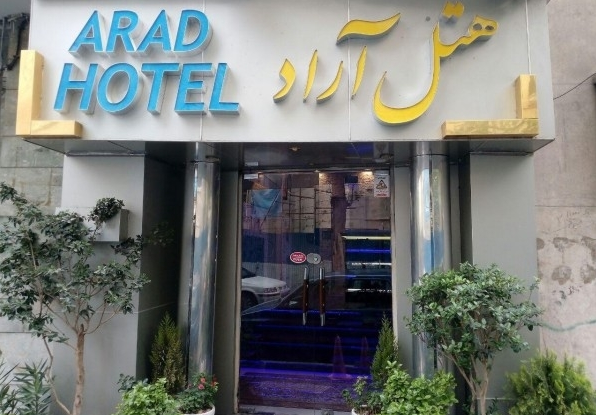 Parastoo Hotel is located in Jomhouri street, between Hafez and Sie-e-Tir street. The Si-e-Tir street is one of the city’s most popular and oldest streets. The street played a key role in shaping Tehran to what it is today. The street is home to many historical buildings, monuments, and religious sites. General facilities include breakfast, laundry, lobby, restaurant etc. Respond swiftly to business emails, chat with friends and families back at home and stay updated with the latest happenings in the world with the hotel’s free Wi-Fi. There you have it – a list of budget hotels in Tehran city. Are you worried about safety and security? Not to worry. Even though Tehran is a really big city, it is pretty safe by world standards. Travelers should take usual precautions with their luggage and valuables and the hotels will also ensure that guests safe and secure. 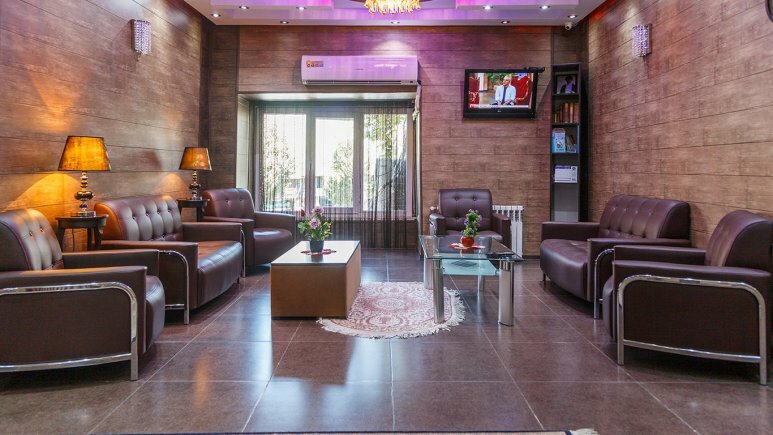 These budget hotels in Tehran are committed and dedicated to meet all your travel needs. Just so you know, there are many other budget hotels, hostels and apartments in Tehran that didn’t make this list. You can research further on some cheap hostels in the city, but they come with fewer facilities. Tehran is a safe and interesting city worth exploring for at least a day or two. Our travelers often say that Tehran surprised them with it’s attractions, monuments, and amenities and that they wished they have more time in Tehran. 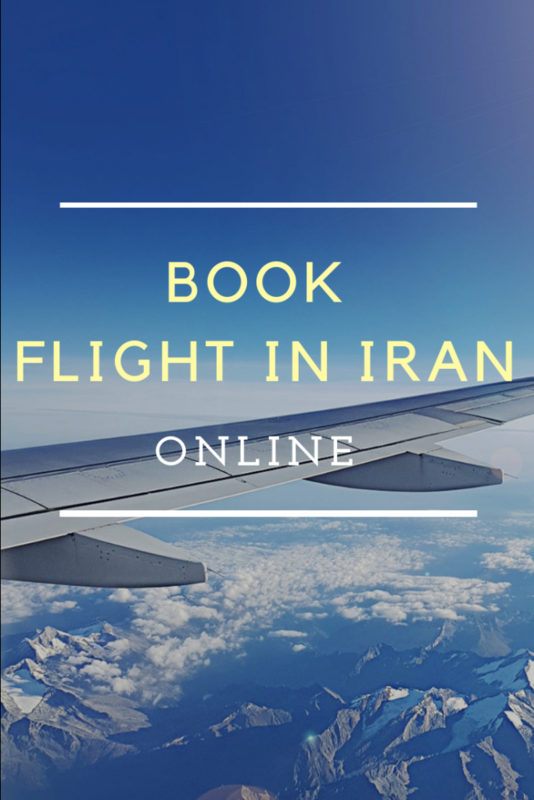 Tehran has everything to make your stay a memorable one including great transportation facilities, shopping, restaurants, cafes and inexpensive accommodation options. Well thank you, I’m a backpacker, I was looking for such budget hotels in Tehran, thank you. Hi, useful information, would you please write a blog post about cheap hotels in Isfahan, too? Hi Jeff, yes we will have the article on our blog soon. Thanks, How about hostels? would you please tell me the name of the best hustles in Tehran? I will travel to Iran this April, thanks for introducing your best hotels to me. Hi Jenna, I’m sure this will be one of your different and unforgettable memories in Iran. I think these hotels are very good for backpackers. thanks for introducing. Hi Nina, Yes they are perfect for budget travelers. Hi, there is another cheap hostel in Tehran which is Heritage hostel, with low price, and a nice atmosphere. 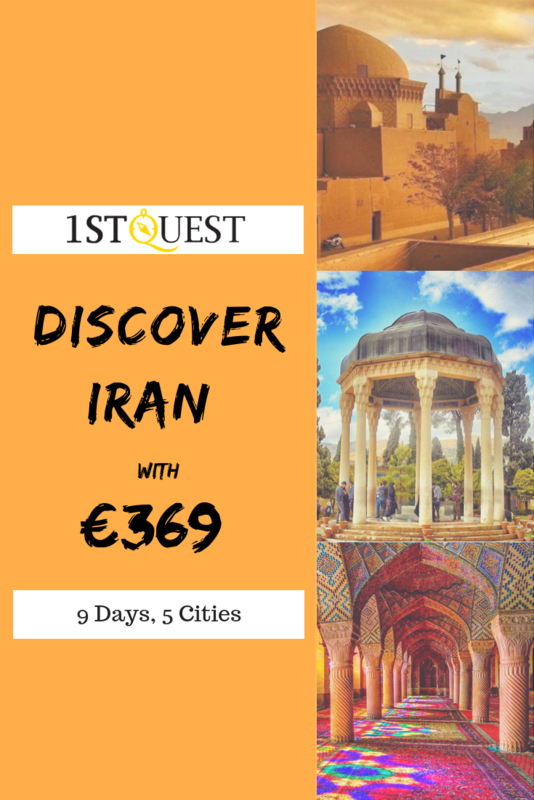 Hi 1stQuest, please introduce more budget hotels in other cities in Iran. Hi Amelia, Yes we will introduce more budget hotels in Shiraz, Isfahan, Kashan and… soon! 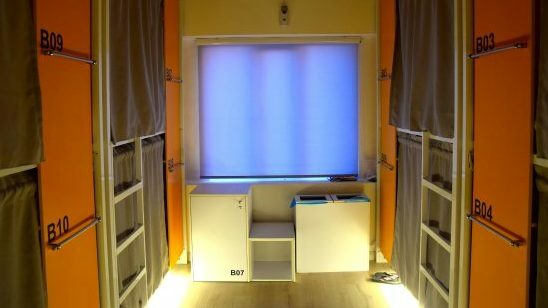 Please introduce the best hostels in Tehran, I’m a backpacker and looking for a cozy hostel in Tehran. I was in Iran last year, I had a great experience there, hope to go again! Hi Michael, I’m very glad to hear that, which cities did you like more in Iran? You can find lots of cheap hotels in Tehran, there are lots of hotels on the main streets especially. Hi Gilbero, that’s right, there are lots of cheap hotels in Tehran. 5 Reasons to make you fall in love with Tabriz Instantly ! Are you Ready for an Adventurous Travel to Chabahar? Why do Iran visa applications get rejected? Iran Flights and the US Sanctions: Is this the Time to get Worried? Why Tourists always Pick these Hotels in Mashhad?